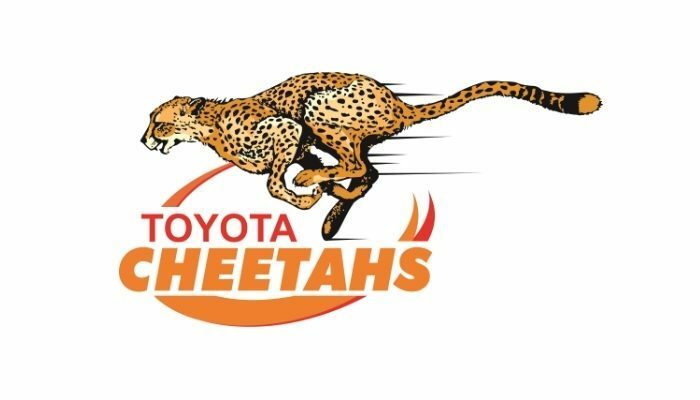 Centre, Dries Swanepoel will be joining the Toyota Cheetahs for two year contract. Same as Grey College school mates and Toyota Cheetah stalwarts, Francois Venter and William Small-Smith, Swanepoel joined the Blue Bulls after matric. He played for their u.19 team in 2012. He received a call-up to the SA u.20 side for the 2013 IRB Junior World Championship and scored five tries in 14 appearances for the Blue Bulls u.21 side. He made is Currie Cup debut for the Blue Bulls in 2014 and represented the side in their Vodacom Cup-, Currie Cup and SuperRugby campaigns. The former Grey College pupil represented the Free State at the 2009 Grant Khomo Week and at the Coca-Cola Cravenweek for u.18’s in 2011, and was vice-captain of the SA School’s side that same year. He played for UP Tuks during the 2014 Vasity Cup scoring six tries in six starts. Dries had a small taste of Guinness PRO14 when he joined Munster in April this year on a short term loan as cover for injuries in the Irish club. Free State Rugby welcomes Swanepoel back home and is looking forward to seeing him in orange. He will be joining the Toyota Cheetahs this week for training.